Shampoo is rich in fatty acids derived from coconut oil and obtains silicone materials to provide strengthening properties. 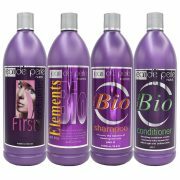 This shampoo aids color retention and protects the hair against heat damages from curling irons and blow dryers. Used to rinse Bio Anti Frizz Elements from hair and for post management. 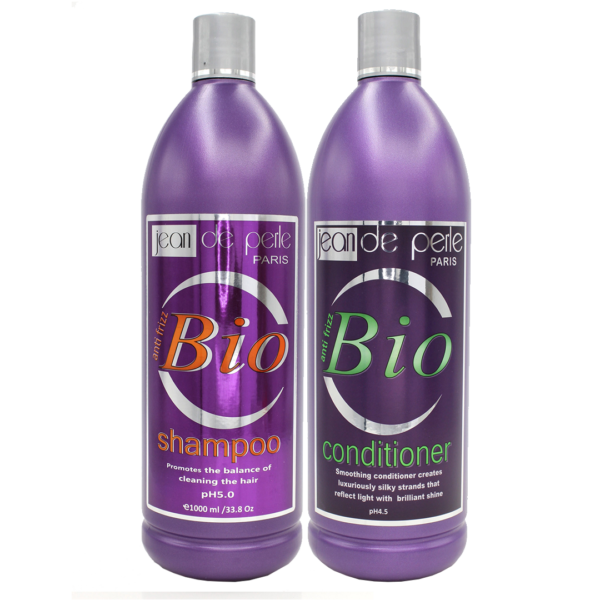 Conditioner is Developed to complete the restructuring of Bio Anti Frizz and promote vitamin-E, keratin, amino acids, and silicones for natural pH in the hair. 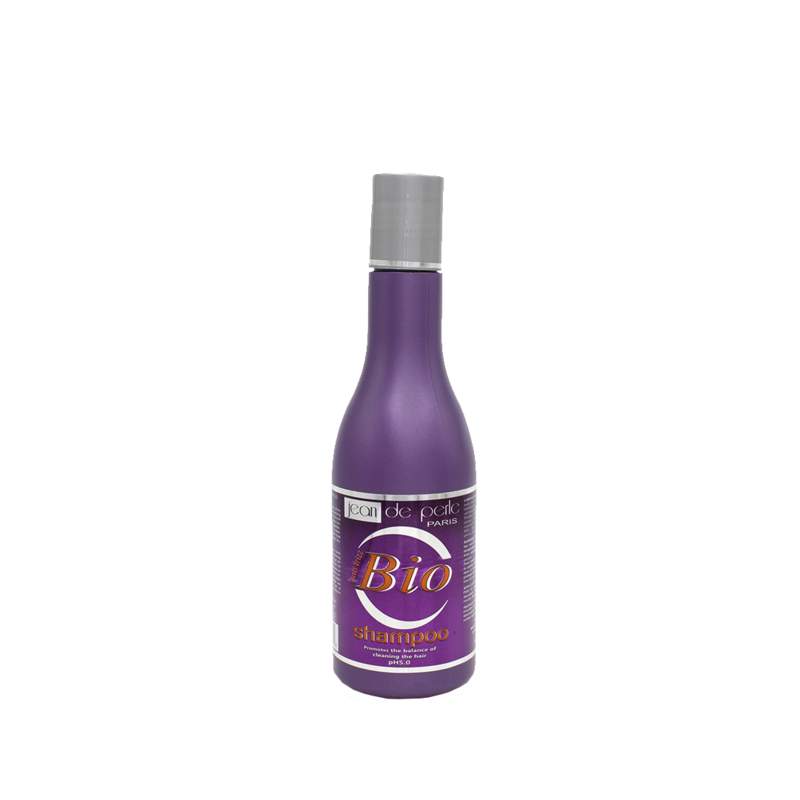 Bio Anti Frizz Conditioner is an anti-oxidant and moisturizing conditioner that closes the cuticle and provides instant repair to the hair. Used to rinse Bio Anti Frizz Shampoo from hair and for post management.